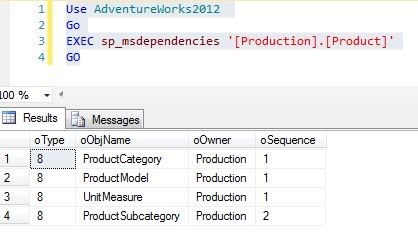 Determine the table dependencies is challenging sometime but we can easily resolve this by using a simple stored procedure which SQL Server provides. By using this stored procedure we can easily determine all the dependencies of particular table. I hope this tip may help you somewhere.